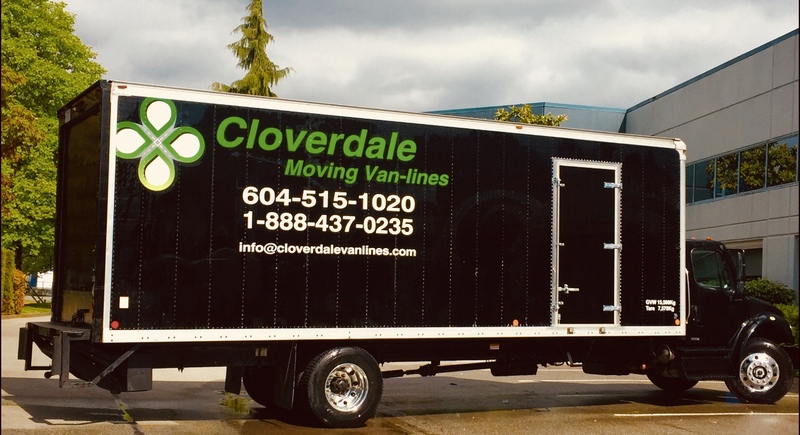 Cloverdale Moving Van-lines is a professional, fully licensed and insured moving company in Canada whose main priority is ensuring customer satisfaction and providing quality service at a fraction of the cost. 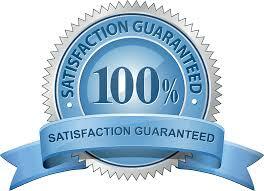 Cloverdale Moving can definitely guarantee you fast yet safe moving service. Our movers’ dependability can be attested by our company’s previous clients who have experienced our topnotch relocation service for both local and long distance moves. 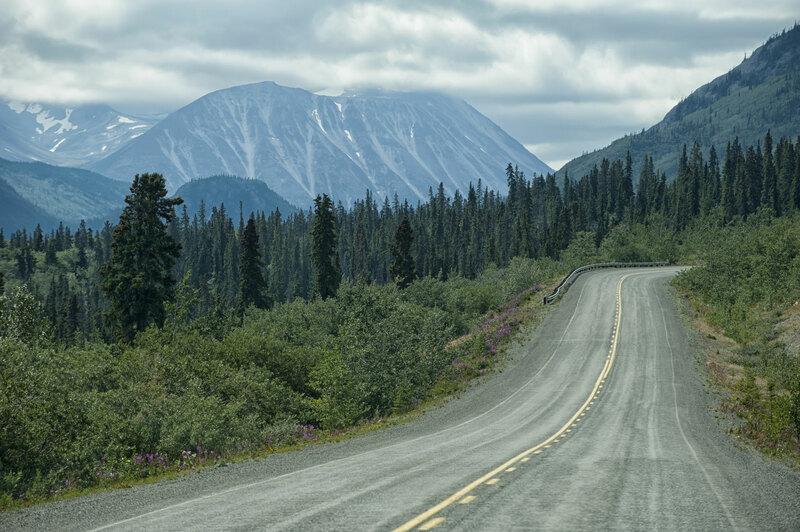 We service cities within Canada and the US including Alberta, BC, Vancouver, Saskatchewan, Toronto, Oregon, Victoria, Nevada, and California and many more. Our team of movers has been rigorously screened and trained to assure you of nothing less to first-rate service from Vancouver, BC or Alberta, Canada to anywhere in the USA. We constantly aim to deliver high quality service at an affordable price because your satisfaction will gain our success. 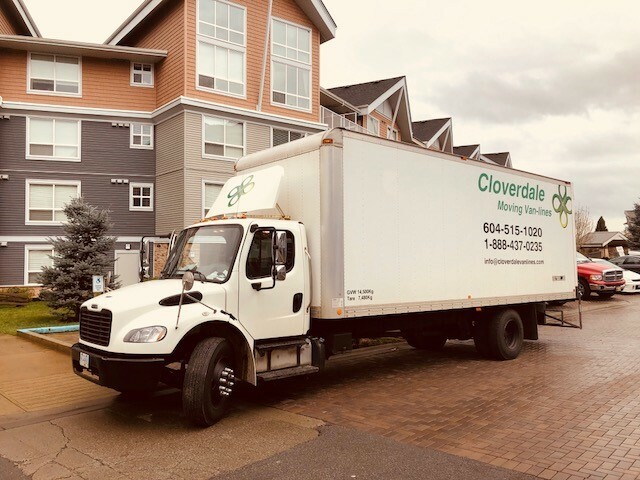 With Cloverdale Moving, you will never find yourself short-changed in the services that we provide to anywhere in North America. Tour our site for more information or simply click the chat-link to speak with a live agent now.